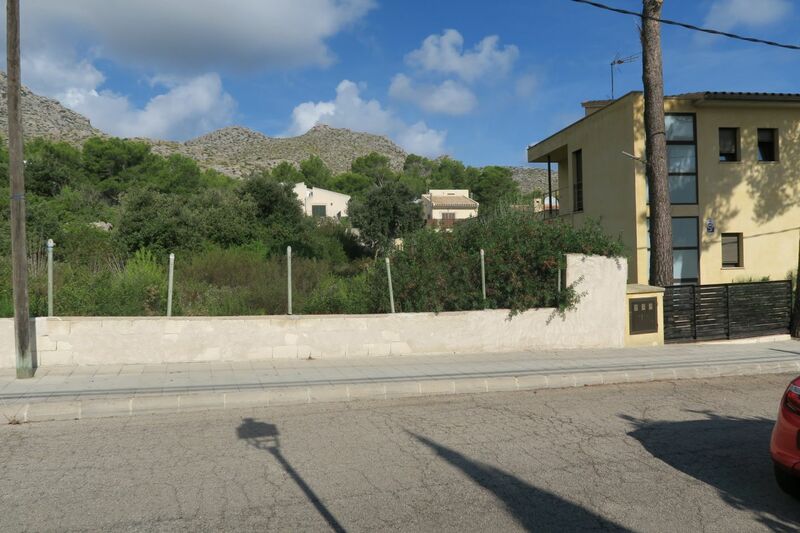 Urban plot situated in a calm street in the elevated part of Cala San Vicente. 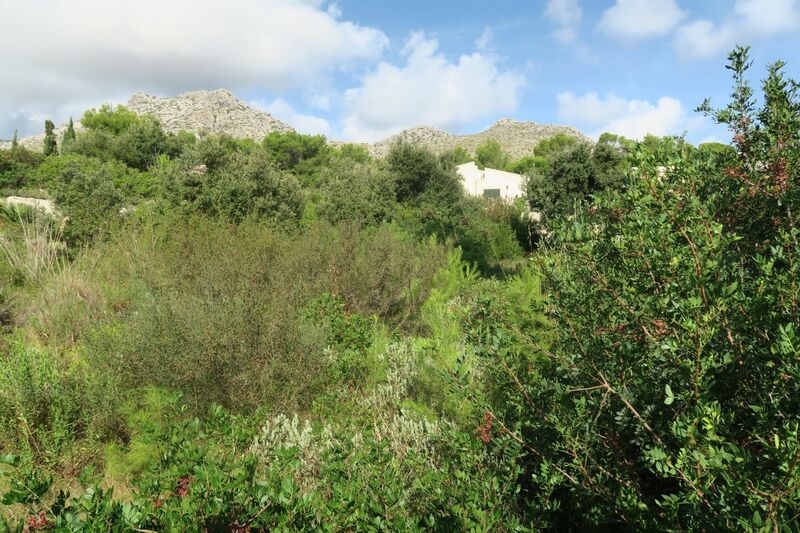 The land consists of 563 m2 within 5 minutes walk to the beach. 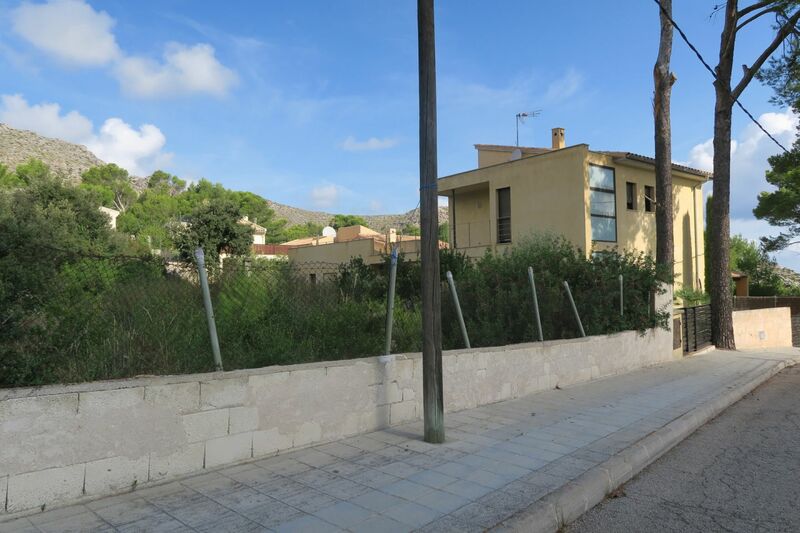 Urban plot situated in a calm street in the elevated part of Cala San Vicente. 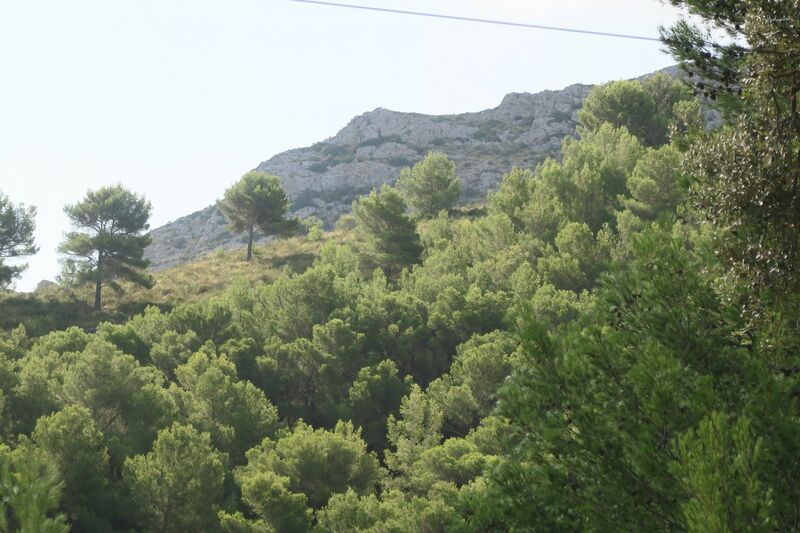 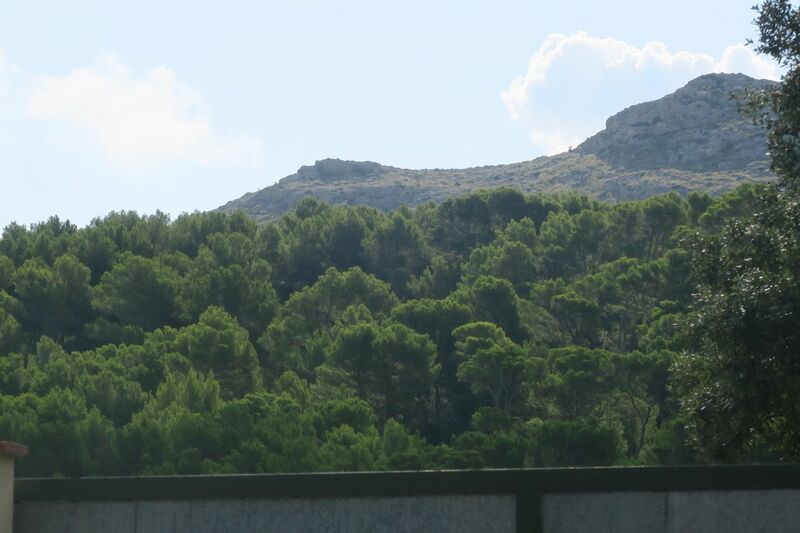 The land consists of 563 m2 within 5 minutes walk to the beaches Cala Carbó and Cala Barques.